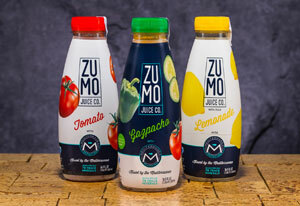 ZUMO Juice is a line of pasteurized juice beverages that are produced in Spain and made with locally sourced ingredients. 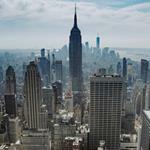 In addition, the products feature purified Mediterranean seawater as one of their featured ingredients. 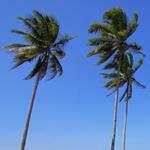 Using a base of seawater is something that we haven’t seen before. The company claims that this adds 78 bio-available trace minerals to each of the formulations, although they don’t offer much more information beyond that. The lineup currently consists of three flavors: Gazpacho, Tomato, and Lemonade. Right off the bat, we’re not really a fan of a product line that’s mixing savory and sweet products that have a different target consumer and use occasion. Furthermore, the market potential for each of the flavors is quite different: Lemonade probably has the best chance while Tomato juice probably has the worst. The formulations are all well-executed, but we’re comparing apples and oranges when looking at all three together. 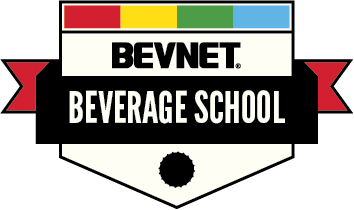 Lemonade, which is the only sweet product in the line, is the most drinkable and refreshing of the bunch. Using not from concentrate juice is a plus and the product has a bright and tart flavor with a touch of salt to the finish. However, the 56g of sugar per bottle (28 per serving) is a bit tough to swallow. For the two savory varieties, Tomato and Gazpacho, it’s the Gazpacho that’s the winner. While the tomato juice is good, it’s too one-dimensional for our palates. Furthermore, we really don’t see the potential for this product: will they compete with the likes of Campbell Soup? Or are they hoping that a new demographic of consumers finds an artisanal tomato juice to be appealing? Both feel like a stretch. Fortunately, their Gazpacho variety is really tasty and, as a result, our favorite of the trio. 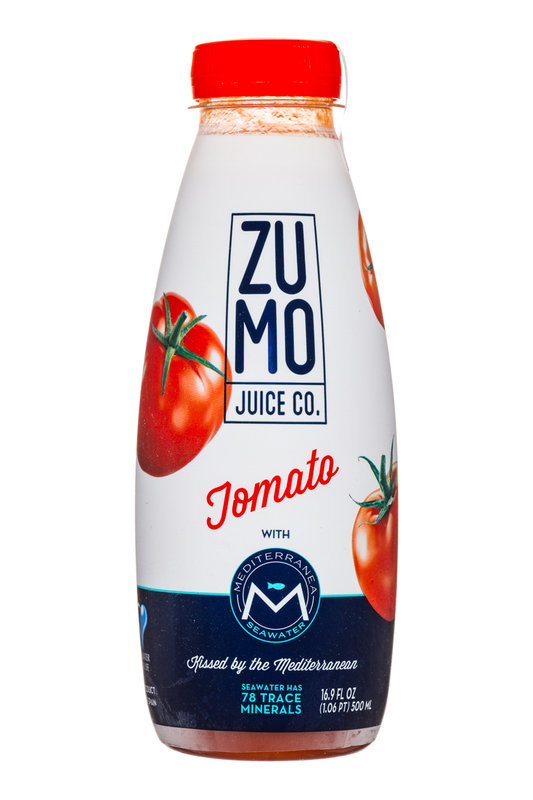 It blends tomatoes, bell pepper, cucumber, extra virgin olive oil, onion, vinegar, garlic and lemon juice.It’s smooth but complex, and the only ZUMO Juice flavor that we could say that we’d go back to again. Packaging is a 16.9 oz. fully wrapped bottle that features bright and attractive graphics. The design is definitely eye-catching and polished. 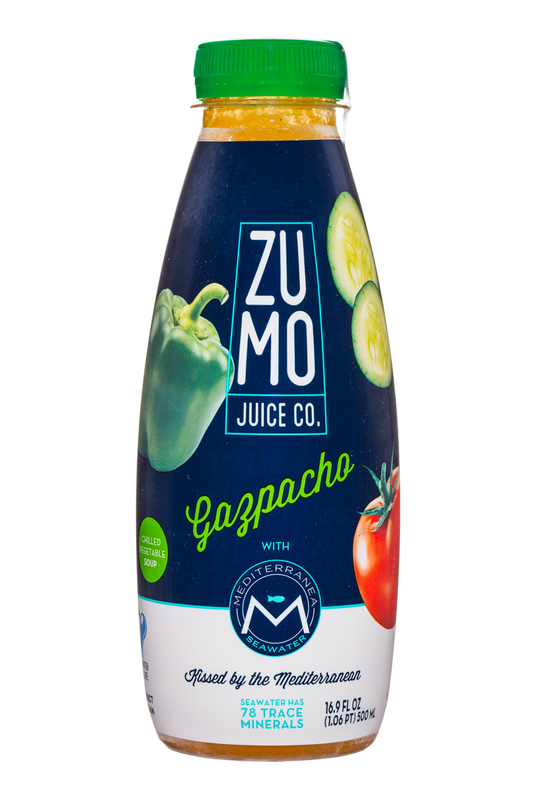 The Gazpacho offering has a navy blue background, while the two juices have a white backdrop. But there’s no other differentiation between the juices and what appears to be a drinkable soup. While the graphics themselves are well-executed, the actual functionality of the package is definitely of concern due to the lack of messaging. We’d really like to see this be addressed in a future version. 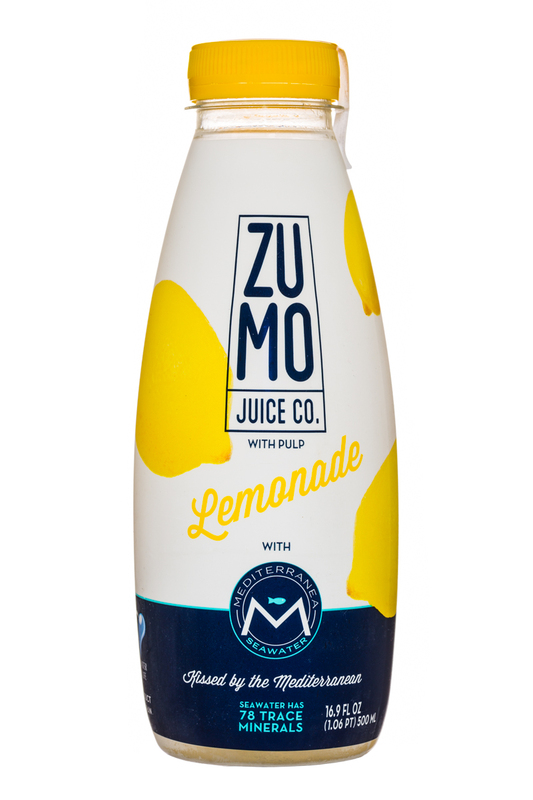 In the end, ZUMO Juice is a brand that shows quality execution in flavors and packaging. 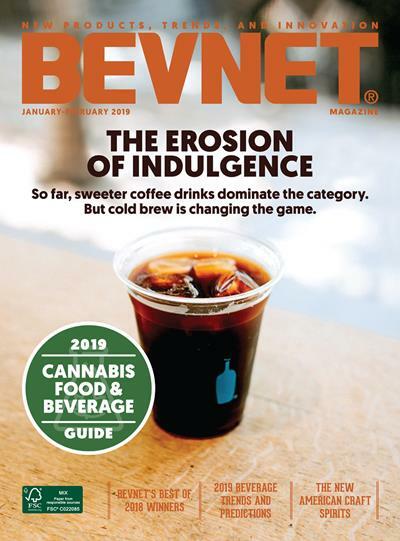 But the current version, which has poor messaging and an array of flavors that does not seem setup for commercial success, leaves a few too many places where the product can be improved. Hopefully they’ll dial it in in the future.